The commitment to innovation and quality has enabled Orbital Critical Systems to participate in international projects of great impact upon various sectors such as aeronautics, space and industrial. We have put to use our experience in all phases of the development life-cycle of various software and hardware systems, from the specification, design and implementation phase to assembly, integration and testing. 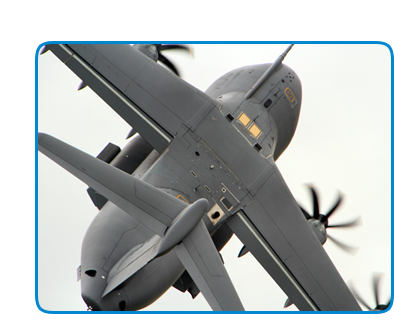 Orbital Critical Systems stands out for its participation in major European aviation programs such as A400M, MRTT and Eurofighter; where it has made the most of all its experience and knowledge to achieve success in each of these projects. Innovations built by Orbital Critical Systems have enabled us to be efficient and highly competitive in carrying out our business activities. 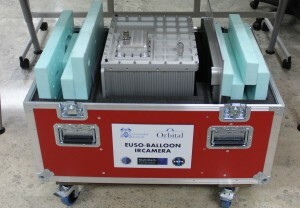 In the space sector, we have developed electronics and control software used by on-board equipment, highlighting the development of the spectrometers control subsystem (SEB) of the UVAS project (SEOSAT secondary load) or an infrared camera for the pathfinder EUSO-Balloon mission. It is quite remarkable how quickly the company has broken into such an exclusive space sector. In addition, Orbital Aerospace has developed projects with institutions as important as the European Space Agency (ESA), EUMETSAT and research institutes such as the Astrophysics Institute of the Canaries (IAC).